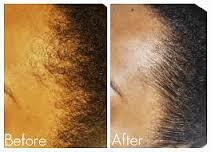 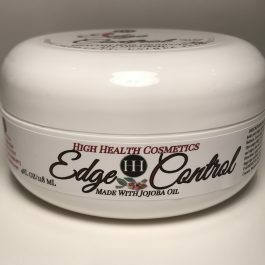 DESCRIPTION: A new light nor grease formula, designed to smooth edges of the hair. 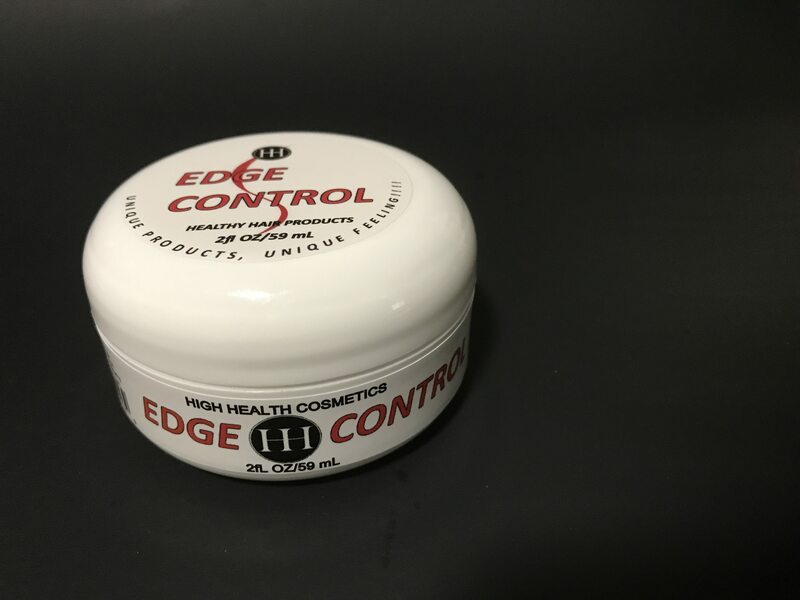 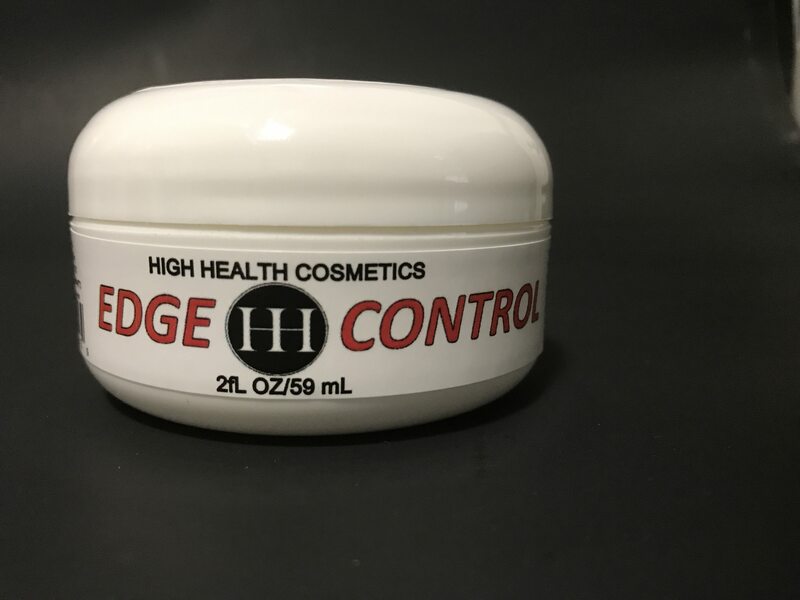 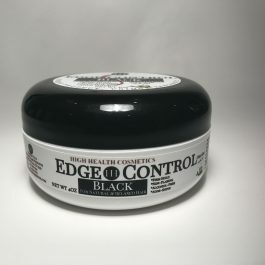 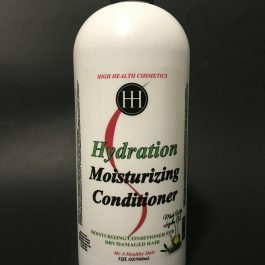 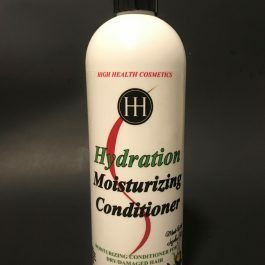 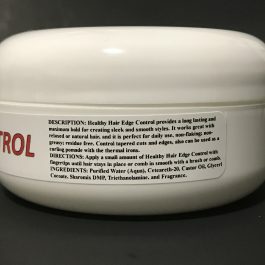 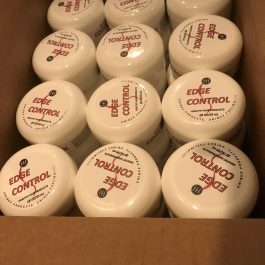 Mr A Edge Control natural silk protein, conditions and moisturizers that protects the hair and leaves hair silky and shiny. 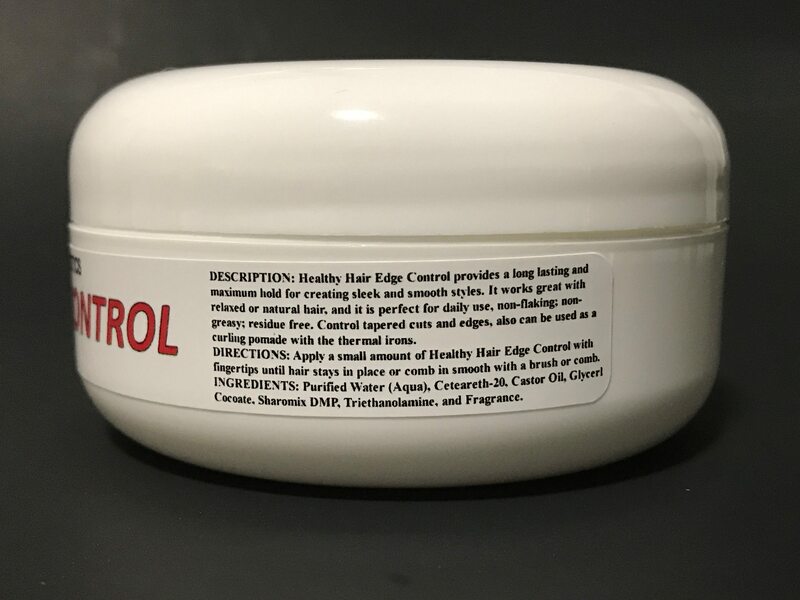 INGREDIENTS: Purified Water (Aqua), Ceteareth-20, Castor Oil, Glycerl Cocoate, CP2 Preservative, TEA, Cromollient SCE and Fragrance.